Here is a customer shared his problem when read and write EDC17 with the FGTech Galletto 2. I tried to use the TRICORE PASSWORD TPROT V08 from menu without boot mode but i can’t. Then how can I read / write this ecu for tuning with my tool FGTech Galletto 2 EU version? Forget about F series with FGTECH, you can’t do it. Including KTAG, it can only on Exx series BMW, NOT Fxx. So far, the idea ECU programmer is DS17 Infineon Tricore Boot Reader, a part of senior engineers have proved it can worked out EDC17, while KESS V2 can’t. 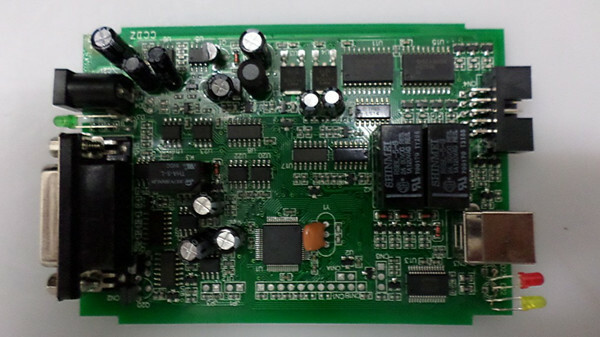 General introduction about DS17 ECU Programmer(DS17 Infineon Tricore Boot Reader). 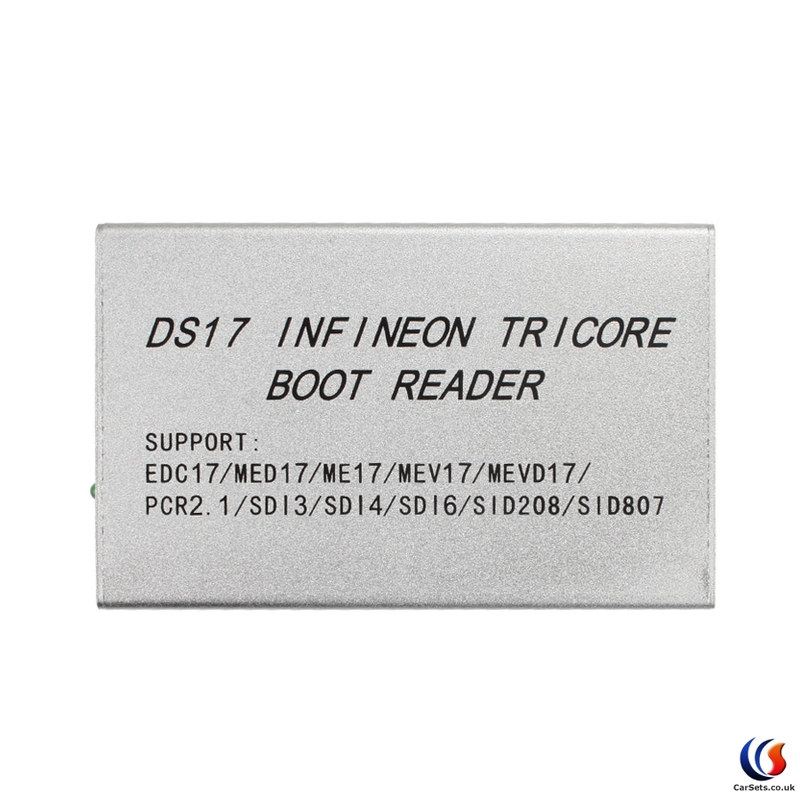 DS17 Infineon Tricore Boot Reader is an updated version for BDM100, it takes direct access on processor and EPROM memory of the ECU over a dedicated port like the BDM system. DS17 supports EDC17, MED17, ME17, MEV17, MEVD17, PCF2.1, SD13, SD14, SD16, SID208, SID807. There is the software free download for DS17 Infineon Tricore Boot, you can have it for a testing. Do not update the device or software. Do not use the device work with other software, otherwise it will make your device locked and can only be returned to us for repair.